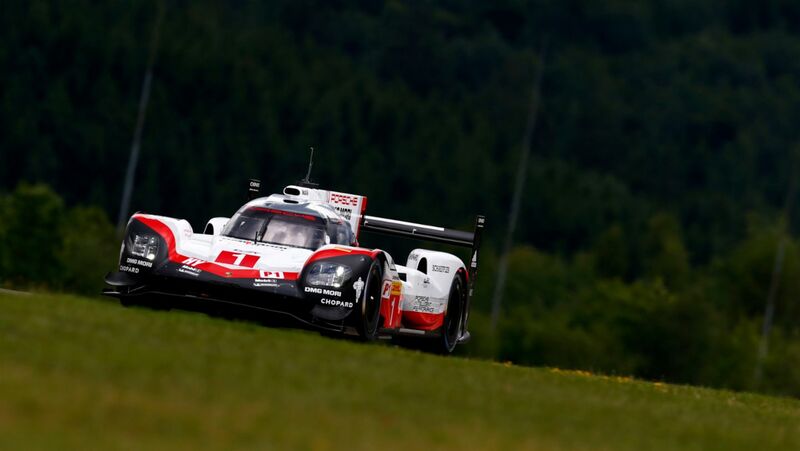 The Porsche LMP Team concentrated on testing its new aerodynamics package in the first free practice sessions at the Nürburgring (DE). For the six-hour race on Sunday, 1pm to 7pm, the Porsche 919 Hybrid has been equipped with a lot more downforce for the first time this year. For the beginning of the season, the priority was on low drag set-up for the high-speed Le Mans circuit. 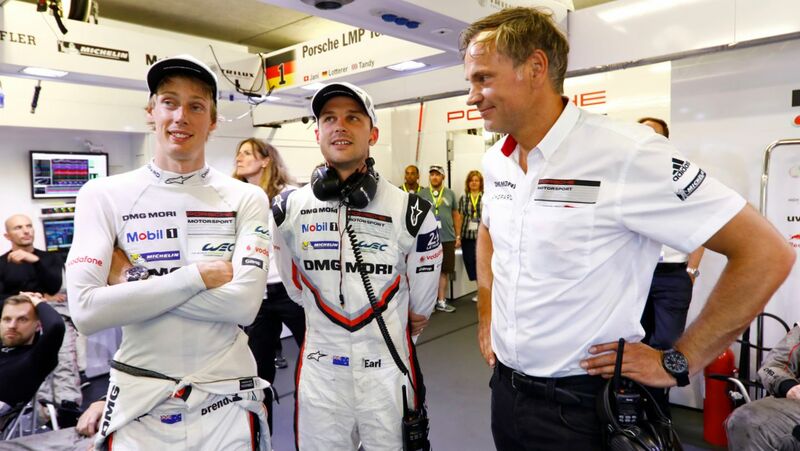 After Porsche achieved the overall 19th win for the brand at the 24-Hour classic in June, the focus has now fully switched to the target of defending the titles in the FIA World Endurance Championship (WEC). The race on Sunday is round 4 out of 9. Timo Bernhard (DE) was overall fastest in the first of today’s two 90-minute practice sessions with a lap in 1:41.612 minutes. 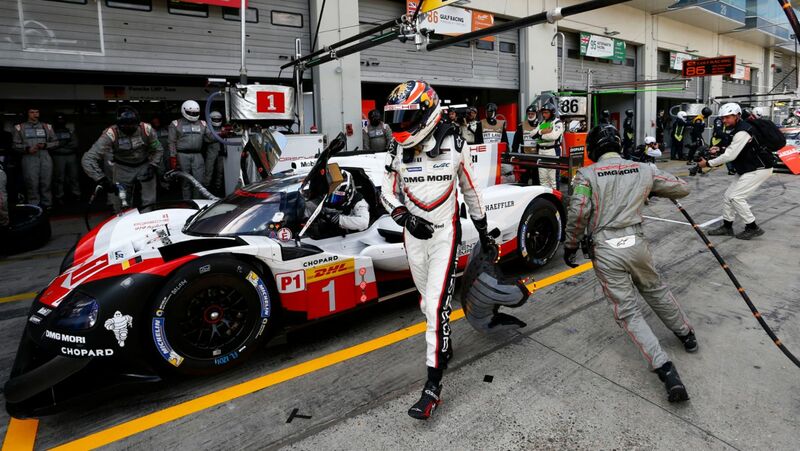 He shares the car number 2 Porsche 919 Hybrid with Earl Bamber (NZ) and Brendon Hartley (NZ). 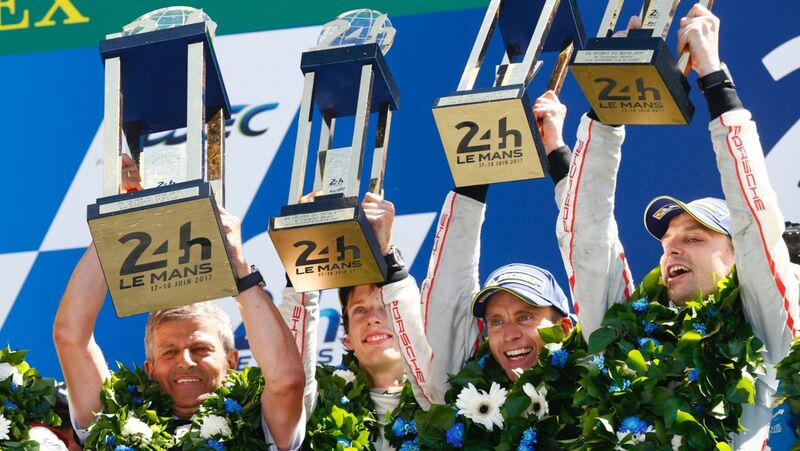 This year’s Le Mans winning trio currently leads the championship with a 17 points advantage to the best placed Toyota crew. 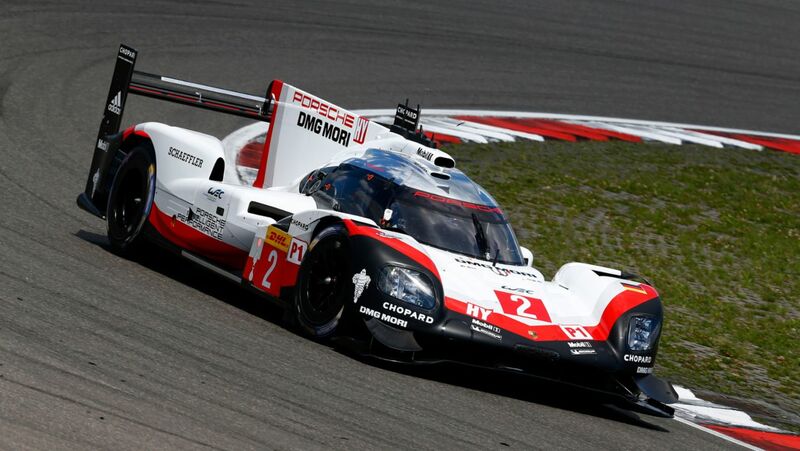 The number 2 sister Porsche, driven by reigning world champion Neel Jani (CH) plus André Lotterer (DE) and Nick Tandy (GB), was third in the first practice session (1:41.896 minutes). 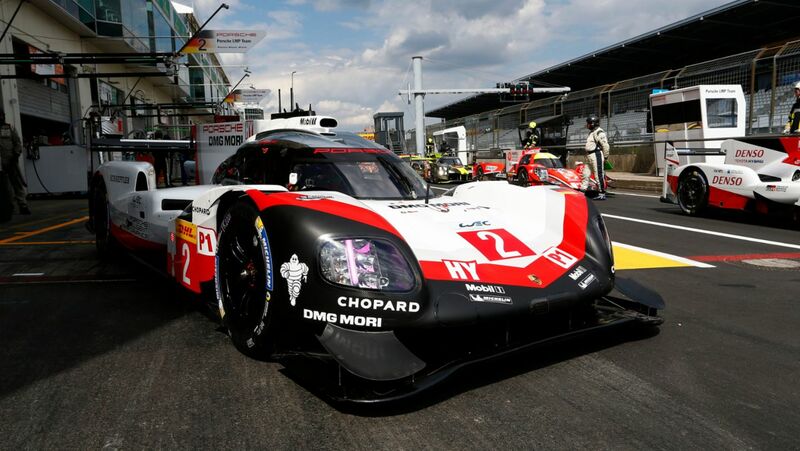 In still dry conditions with ambient temperatures of up to 20 degrees Celsius, the team went for a qualifying simulation at the beginning of the second session. Hartley achieved a 1:38.663 minutes which was ultimately the overall best lap time of the day. This lap time is six tenths of a second faster than last year’s fastest single lap in qualifying. Lotterer was second fastest in FP2 with a lap time of 1:39.629 minutes on the 5.148 kilometre long Grand Prix circuit. After a brief rain shower with half an hour remaining, skies cleared quickly. However, the weather forecast for the weekend provides some uncertainties. 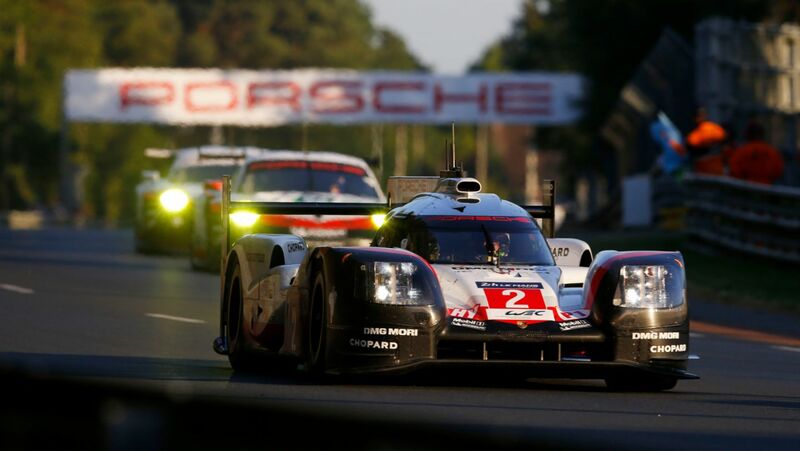 The qualifying session for the Le Mans Prototypes will be held from 3.25pm to 3.45pm on Saturday. 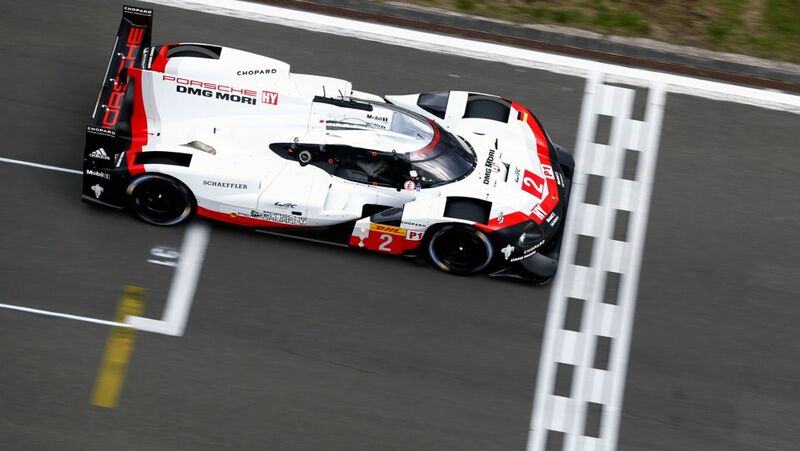 Following three of nine rounds in the FIA World Endurance Championship (WEC) and after collecting double points at Le Mans, Porsche now leads the manufacturers’ standings on 111 points, 32.5 points ahead of Toyota (78.5 points). 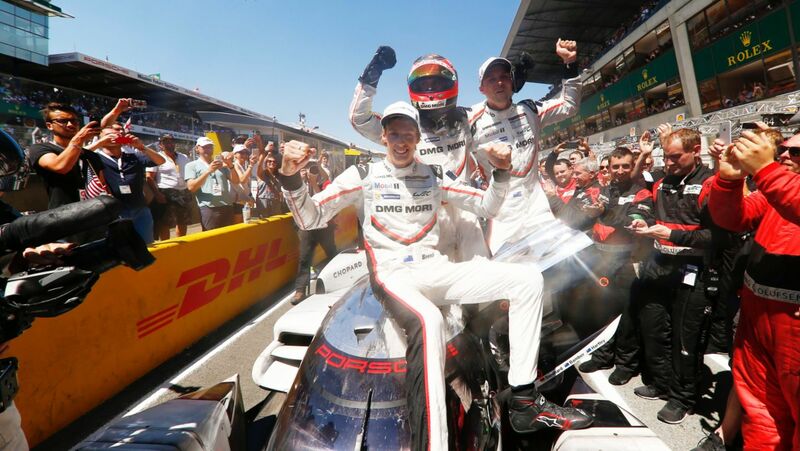 In the drivers’ championship, Le Mans winners Earl Bamber (NZ), Timo Bernhard (DE) and Brendon Hartley (NZ) have scored 83 points giving them a 17 points lead over the best placed Toyota trio. 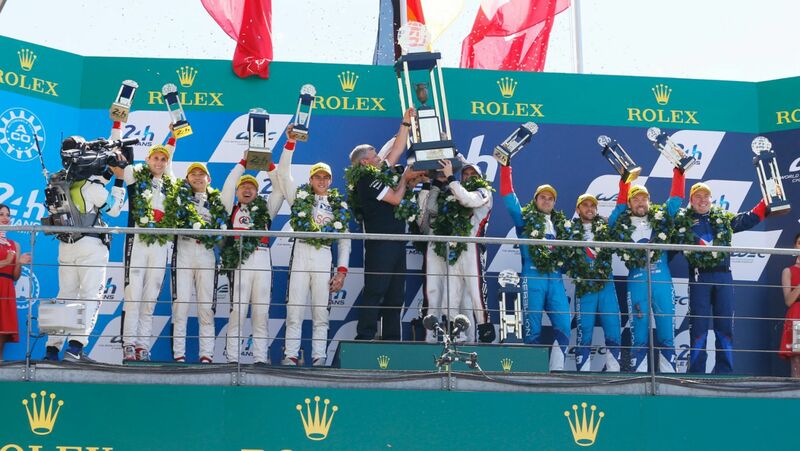 Reigning World Champion Neel Jani (CH) and his partners André Lotterer (DE) and Nick Tandy (GB) retired at Le Mans having led the race for over 10 hours and currently rank in fifth position (28 points). Porsche took its time to introduce the second of the two aerodynamic packages that are allowed by the regulations for the 2017 season. 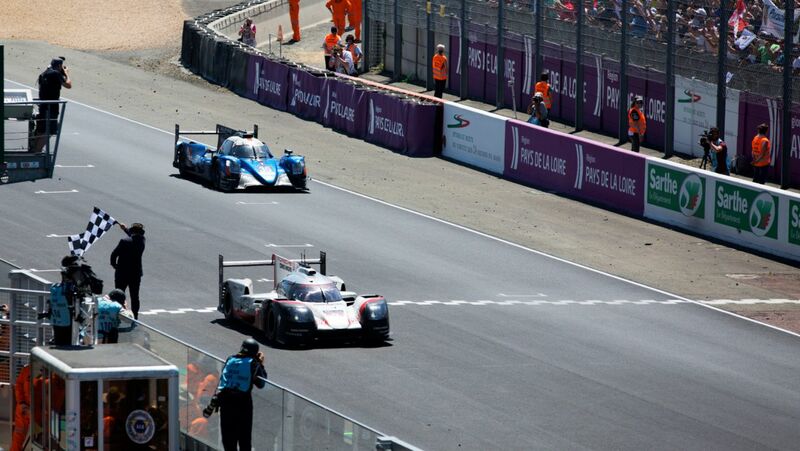 Initially, the focus clearly was on minimizing drag for the Le Mans high-speed circuit. 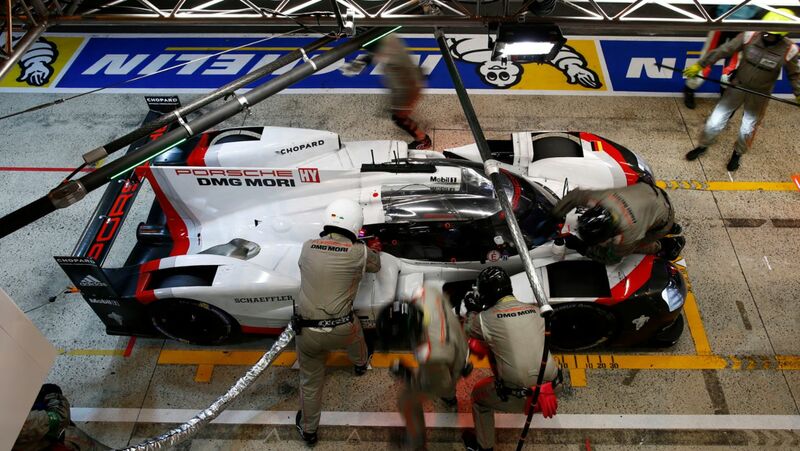 From the fourth round onwards, the Porsche 919 Hybrid now produces a lot more downforce. The new bodywork is ideally suited for higher cornering speeds. 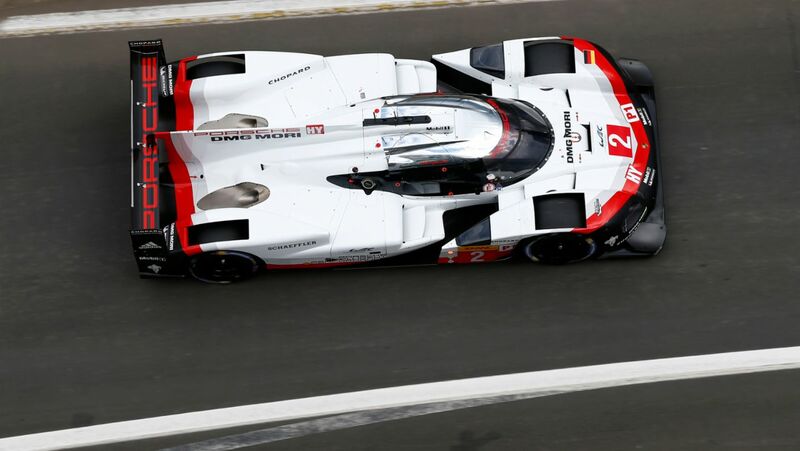 The Porsche 919 Hybrid has been widely reworked for the 2017 championship. 60 to 70 per cent of the car’s components are new developments while the power train in principle remains the same. The innovative hybrid race car develops a system power of around 900 HP (662 kW) that comes from a compact two-litre turbo charged V4-cylinder (nearly 500 PS/368 kW) and two different energy recovery systems – brake energy from the front axle combined with exhaust energy. The combustion engine drives the rear axle while the electro motor boosts the front axle with an output of more than 400 PS (294 kW). The electrical energy that comes from the front brakes and the exhaust system is temporarily stored in a liquid-cooled lithium ion battery. The six-hour race on the Nürburgring on 16 July is the last event on European soil for the 2017 Sports Car World Endurance Championship. After the Nürburgring round, five overseas races will be contested in Mexico, USA, Japan, China and Bahrain. On the storied racetrack in Germany’s Eifel region, the Porsche GT Team fields two new 911 RSR in the GTE-Pro class, in which the fight for points and victories is the most cutthroat in the WEC. Thanks to the Balance of Performance, which was created to ensure that all vehicles of different concepts compete on the same performance level, fans will witness gripping fights for positions and thrilling races to the flag. The 510 hp 911 RSR racers were developed from scratch by Porsche Motorsport in Weissach and are based on the seventh generation of the iconic 911 sports car. 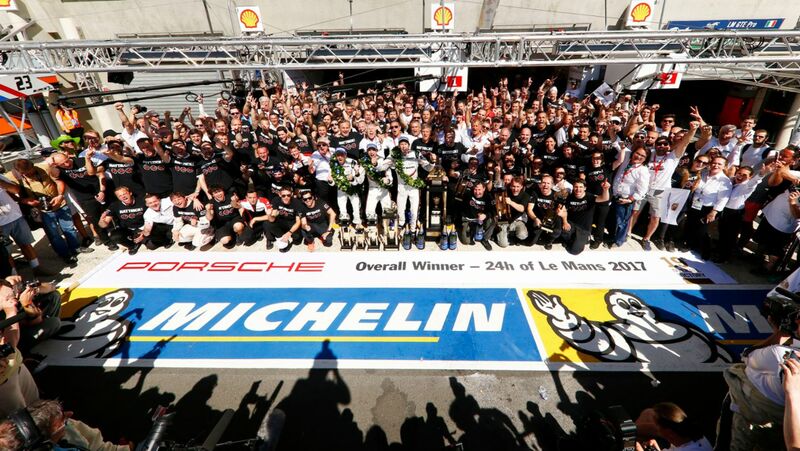 The 911 RSR made a successful start to the season, clinching third at its maiden outing in Silverstone. 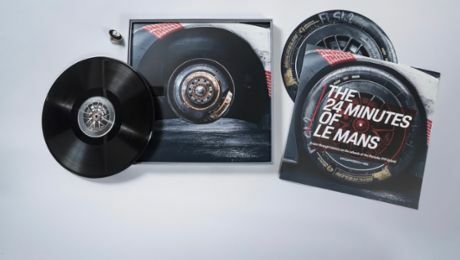 At the 24 Hours of Le Mans recently, the new racer narrowly missed out on a podium spot, securing fourth after a strong performance and long stints in the lead. 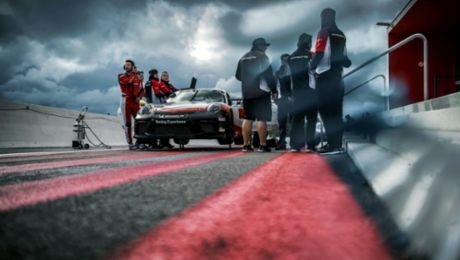 Four works drivers compete for the Porsche GT Team: Richard Lietz (Austria) and Frédéric Makowiecki (France) share the cockpit of the #91 Porsche 911 RSR in the GTE-Pro class. 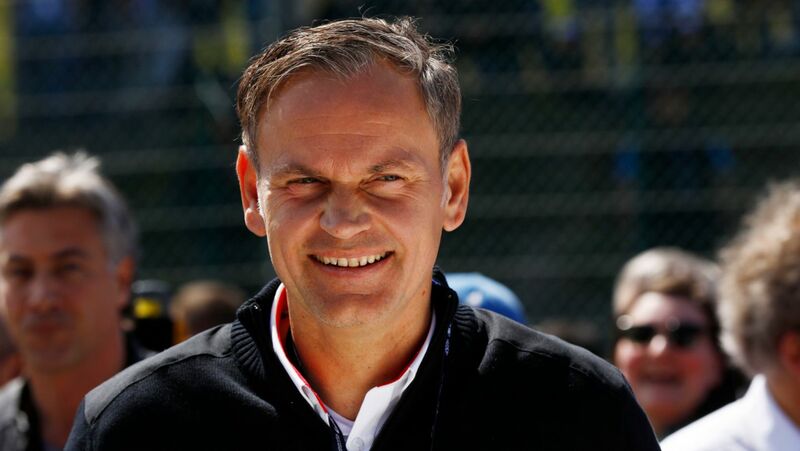 They started into the season with third place at Silverstone. Their team colleagues Michael Christensen (Denmark) and Kévin Estre (France) man the #92 car. In the GTE-Am class, the Porsche customer squad Dempsey Proton Racing fields a 911 RSR from the 2015 model year. It is driven by the Porsche Young Professional Matteo Cairoli (Italy) as well as Christian Ried and Marvin Dienst from Germany. So far this season, they have achieved third place at Silverstone and second in Spa-Francorchamps. The 911 RSR, which celebrated its race debut at the Daytona 24-hour classic in January, is a completely new development: the suspension, body structure, aerodynamic concept, engine and transmission have all been designed in Weissach from scratch. Depending on the size of the restrictor, the motor, which is now positioned in front of the rear axle, puts out around 375 kW (510 hp). Thanks to the large rear diffuser combined with a top-mounted rear wing, the level of downforce and the aerodynamic efficiency were significantly improved. The “Balance of Performance” applies to the GTE-Pro class of the WEC Sports Car World Endurance Championship as well as the GTLM class of the IMSA SportsCar Championship. “BoP” was introduced by the FIA ​​with the aim of achieving a level playing field for the different vehicle concepts, and thus ensuring balanced and fair races. The intention is that it should not make a fundamental difference if a vehicle is powered by a turbocharged or normally aspirated engine, or if the engine is mounted on the front axle or in front of the rear axle. The basic aerodynamic shape of the vehicles should also not play a decisive role. After an initial grading by the FIA, the balance of performance is adjusted at the races by means of telemetry - not only using lap times, but also acceleration profiles and engine mappings. This data input is automatically analysed and incorporated into the “Balance of Performance”. The most frequently used means of adjusting the performance level is through adding or subtracting weight. In keeping with the rule-makers’ intention, the key to success on the racetrack is not about the individual potential of a vehicle, instead it’s about the performance of the drivers, the race strategy, a perfect setup or the skill of the team with their pit stops. 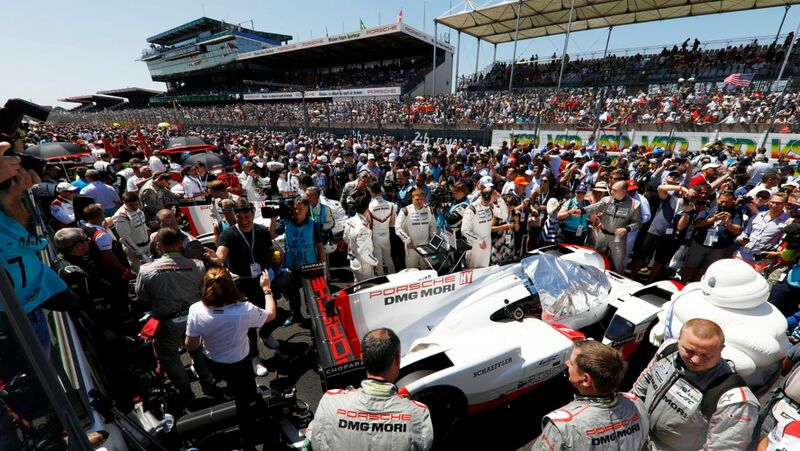 The 29-car WEC field is divided into four classes for prototypes and GT sports cars. The six-hour race gets underway on Sunday 13:00 hrs. It can be followed live on the internet and TV from all over the world. 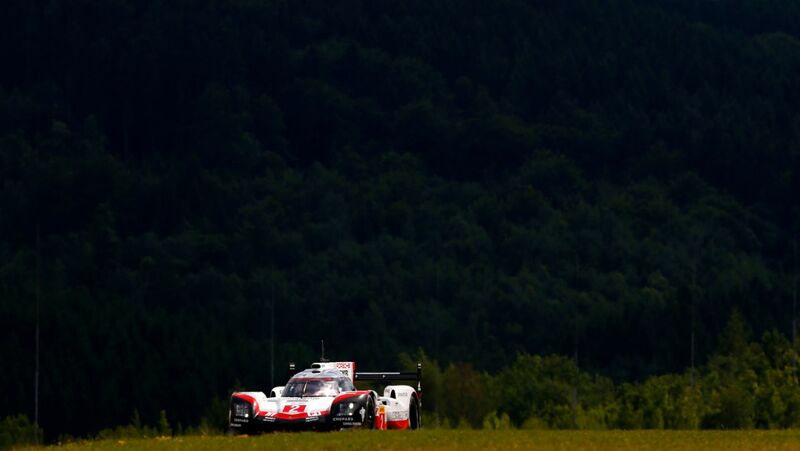 The WEC efficiency regulations limit the amount of energy that can be used per lap. 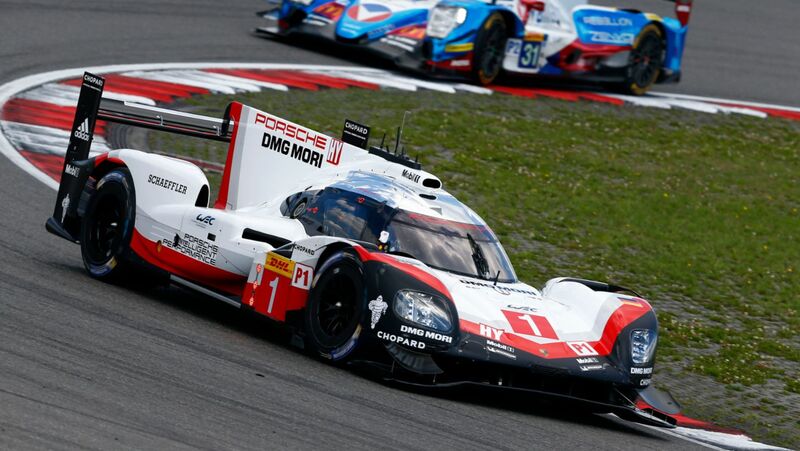 On the 5.148 kilometres long lap of the Nürburgring, the Porsche 919 Hybrid can use 4.68 megajoule of electrical power from energy recovery systems and 1.313 kg/1.82 litres of petrol. 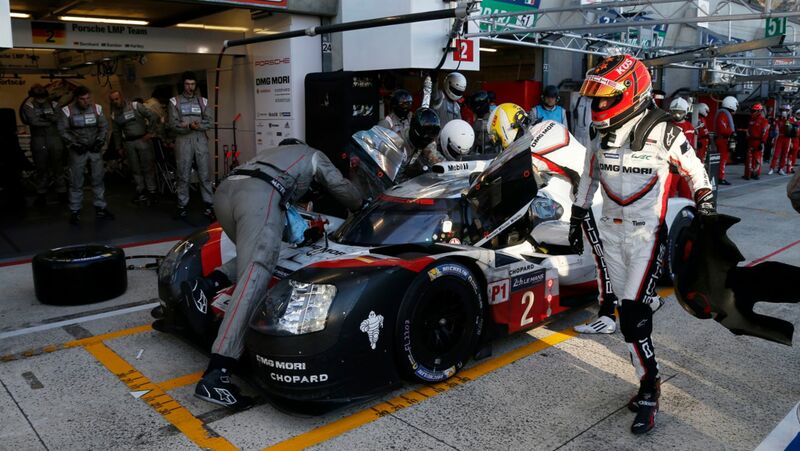 At normal race speed, the Porsche 919 Hybrid is due for refuelling after a maximum of 33 laps. A lap on the Nürburgring Grand Prix circuit has 16 corners, seven left handers and nine right handers. The Nürburgring is one of the most tradition-steeped racetracks in the world. Motorsport fans associate the Eifel circuit with the unforgotten 1,000-kilometre races on the legendary Nordschleife. The Sports Car World Endurance Championship WEC is contested on the 5.148-kilometre Grand Prix circuit with its 16 corners. 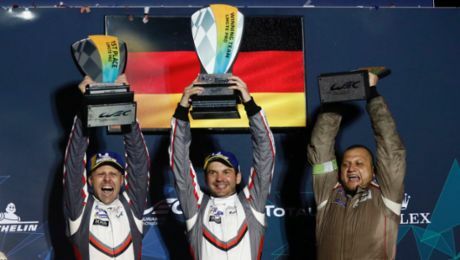 When the Nürburgring first hosted the race series in 2015, Porsche celebrated a double victory. 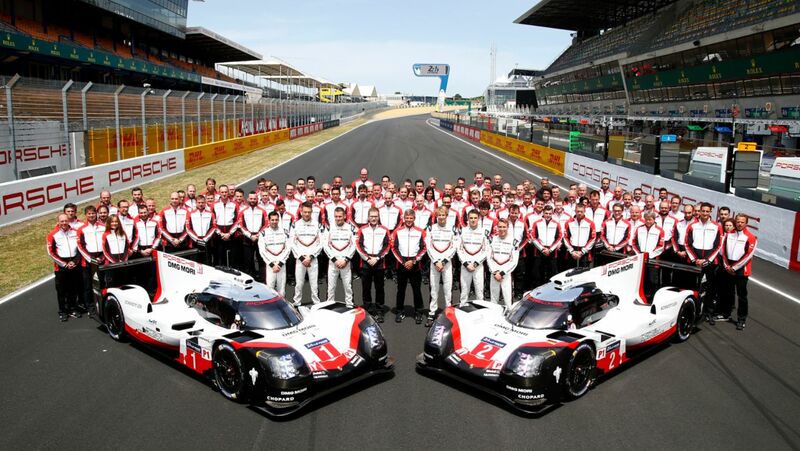 In 2016, the two 919 Hybrids shared the second row of the grid. 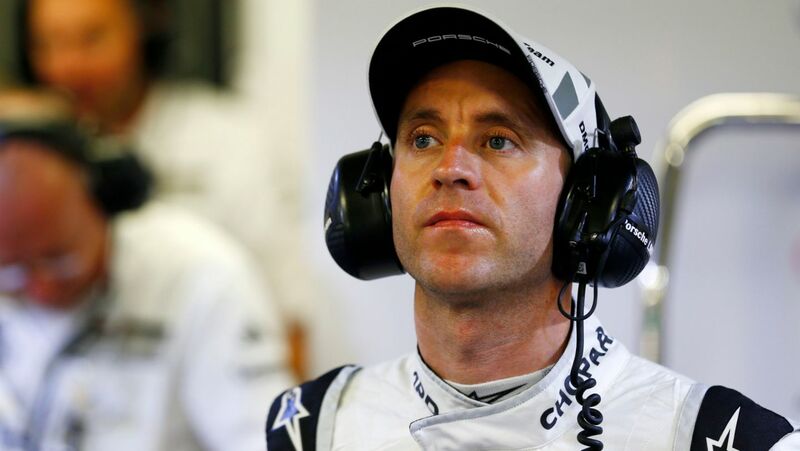 Timo Bernhard and Mark Webber (AU) took third position with an average lap time of 1:39.861 minutes. Neel Jani and Marc Lieb (DE) qualified fourth with an average lap time of 1:39.893 minutes. In partly tricky conditions with some rain at the end of the 20-minute qualifying session, pole position went to Marcel Fässler (CH) and André Lotterer in their Audi (1:39.444 minutes). 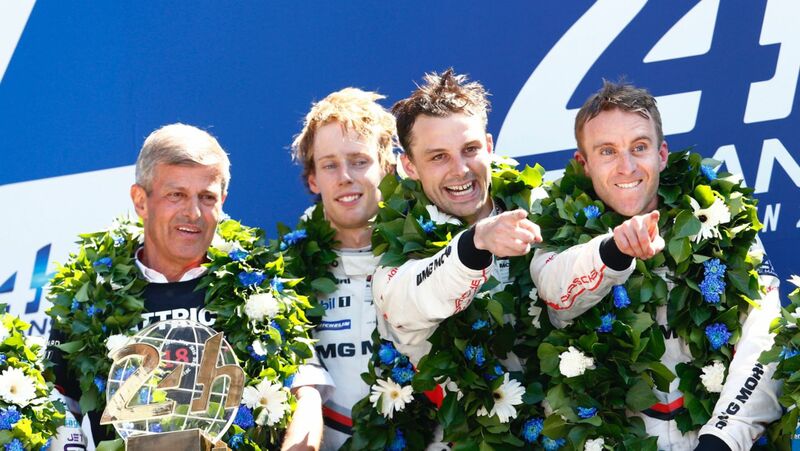 Just as in 2015, Bernhard/Hartley/Webber won the race. Romain Dumas (FR), Jani and Lieb finished fourth in what was an action packed race after they had a collision when lapping another car and received a drive-through penalty.